Maintained by Robbbert, it is the most direct consequence of MAMEUIFX, containing only the portion of MAME arcade and removing "extra games" that MAMEUIFX offered (but you find them in HBMAME). 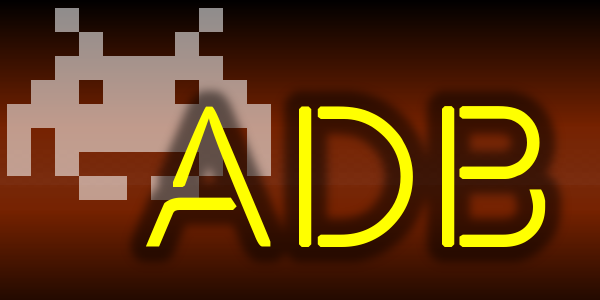 Home page: ARCADE32/64. Samples download: here.